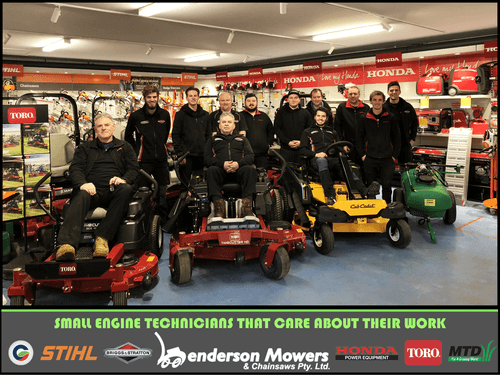 Henderson Mowers & Chainsaws is a power equipment servicing and repair specialist in the Ballarat area and has been for over 50 years. Our quality technicians service anything from mowers, small engines, chainsaws, chippers, blowers, brushcutters, generators, sweepers, vacuums and hedge trimmers to Toro diggers and log splitters.  In fact, chances are we can service and repair almost anything you require and if not we can definitely point you in the right direction. As a result of our popularity in repairs and servicing needs we require people to book their equipment in, which can be done over the phone or in store although you can leave your machine with us prior to the booking if thats the earliest you can get it in. Smaller jobs such as chain sharpening and lawn mower blade fitting and sharpening can be pushed through the workshop at a faster rate and there is no need to pre book. Henderson Mowers runs a very popular system where customers are not sure if machines are worth servicing or repairing. For smaller machines such as push mowers and chainsaws one of our technicians can quote the job prior to repair for a fee of $41, if you decide to go ahead with the quote then you pay the quote price and the fee is ignored. If you decide to pick the machine up then you pay the simple quote fee of $41 which covers the cost of looking at the machine in detail. Alternatively, if you purchase a new item from us to replace the existing one not worth repairing we also ignore the quote fee stipulated in quoting your machine. This service is also available for larger units such as zero-turns and ride on mowers although it is $82 as it takes a longer period of time. The technician will quote what needs to be done to the unit and will talk the owner through the quote in store or over the phone, here you can discuss things which may be ignored till next time in order to bring the price of the quote down. A small engine technician is all about communication, and here at Henderson Mowers we understand that clearly. We also have a courtesy trailer that can be borrowed free of charge so that you can transport your machine to our shop. Alternatively we can send our staff along with a work ute equiped with winchs and ramps to pick up and deliever your mower at a cost calculated on where you live. 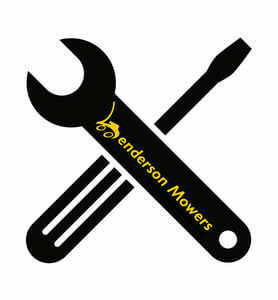 So contact Henderson Mowers & Chainsaws today on (03) 5331 1618 to book your equipment in to be repaired or serviced, or just to find out how long the current wait is. 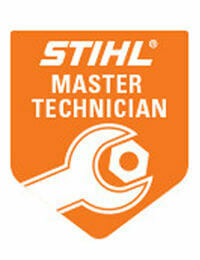 Technology is fast developing and Stihl products are not being left behind. Innovative thinking by Stihl has seen them develop equipment with technology far superior then competitors delivering imporved efficiency and more power. Although what this means is equipment is no longer fixable by your backyard mechanic or non Stihl Dealer as they dont have the tools or programs available to them to properly tune and re-calibrate the required equipment. Stihl's M-Tronic technology is a computer based system that works with online software to tune and test the saw so that it works at its optimum capacity. Here at Henderson Mowers & Chainsaws we have multiple mechanics with Gold certified Stihl training and the Stihl equipment required to complete the required servicing at a level no non-Stihl dealer can match. If you need any Stihl product serviced, repaired or simply need to chat to a mechanic who is "in the know" then Henderson Mowers & Chainsaws should be your one stop shop for all your Stihl needs because our technicians are not only fully qualified to handle the job, we also care about the work we produce delivering the best results. Henderson Mowers & Chainsaw's separate themselves from competitors through the expertise, product knowledge and product back-up they provide in the after sales service. Everyone knows that customers are going to have queries and issues with equipment and its highly important that when that happens you have a team with experience behind you to rectify this, otherwise what separates us from your local Bunnings giant? Our sales staff pride themselves in providing you with the best information available so that you can comfortably go away and make an informed decision about what you need and what product fits that need. This service is reflected in the workshop with our technicians taking pride in their work in order to deliver an end result that satisfies you as a customer. So come in and see our team who will happily assist you in booking your machine in for service or repair or in purchasing a new product.